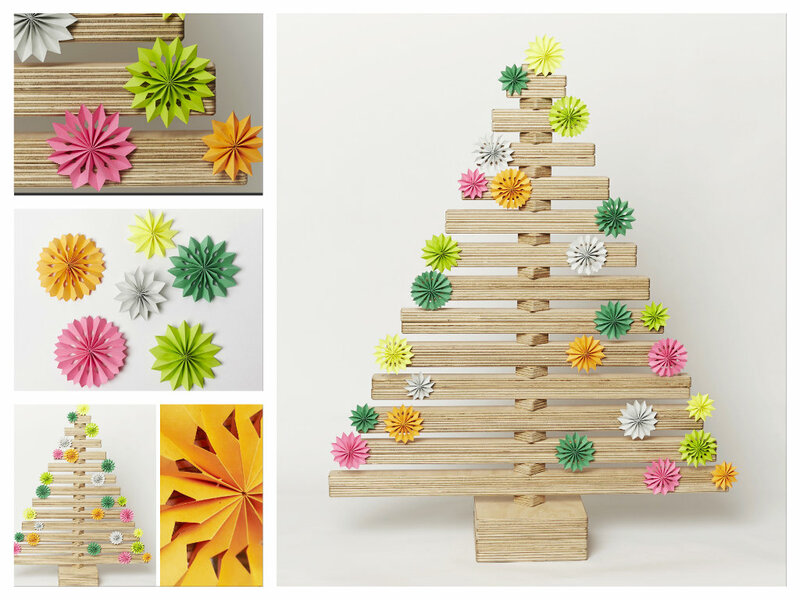 Wooden Christmas Tree which is extremely Original and Sustainable Christmas tree Idea and it can be managed and decorated easily by you in this busy lifestyle. 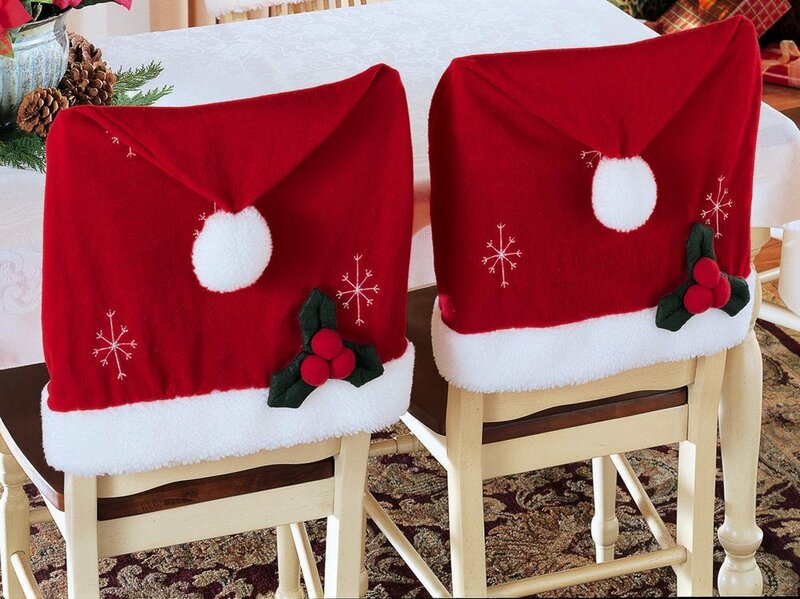 It can be easily adjusted in your home with a beautiful look and feel. 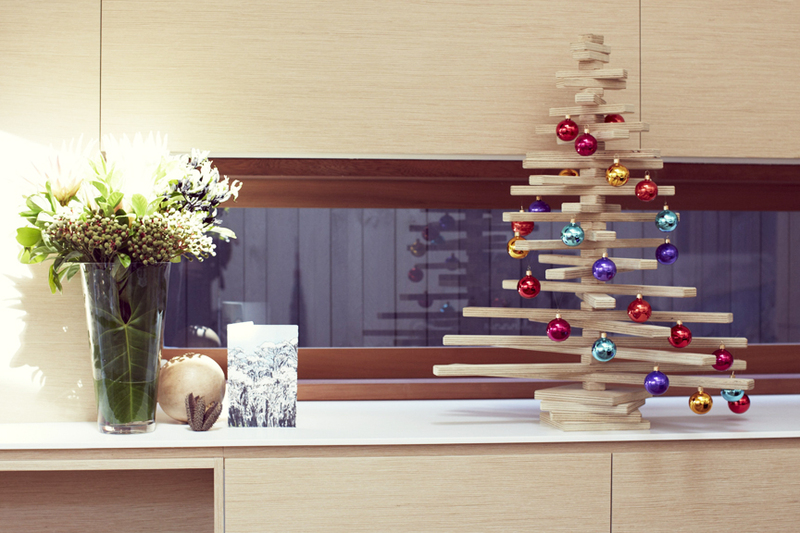 This is a reusable Christmas tree which can be used again and again without any wear and tear. 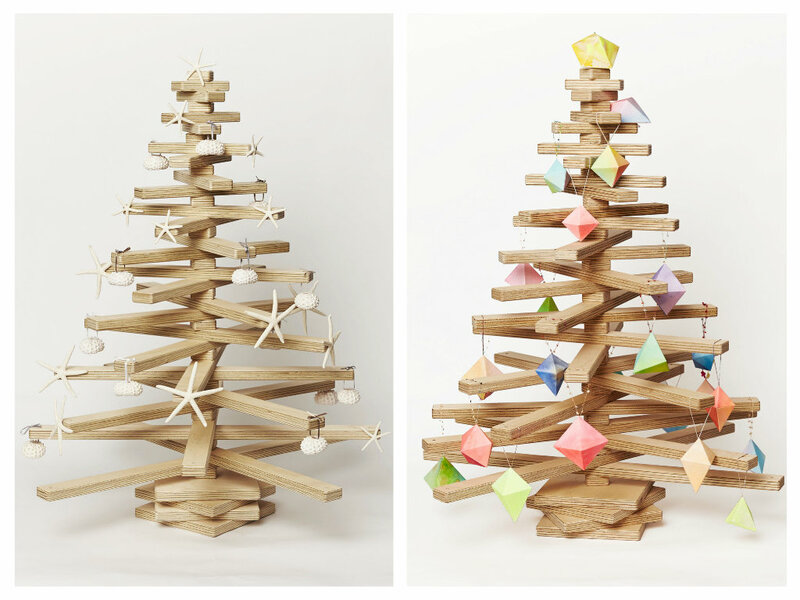 This brilliant idea of wooden Christmas Tree is bought by One two tree which is a australian based company. Have a look at the pictures below. You will love them. 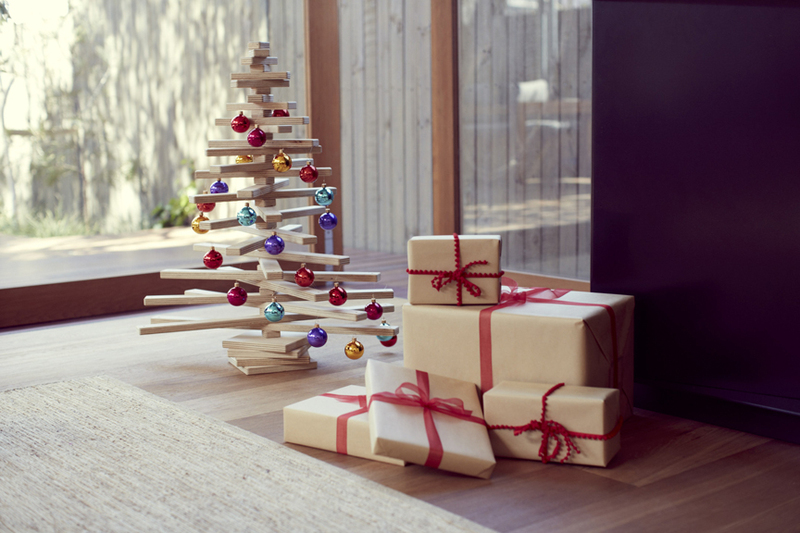 Wooden Christmas Tree is (Standing) 85cm tall, One Two Tree consists of 26 ‘branches’ that rotate on a ‘trunk’. 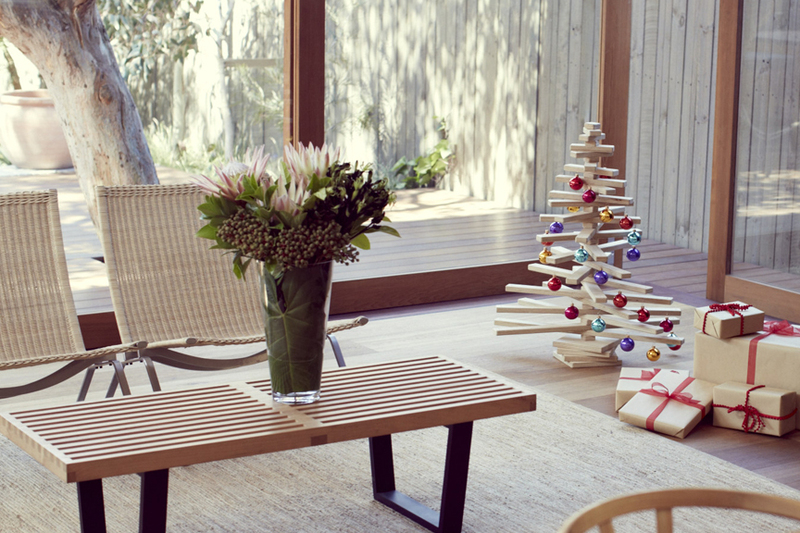 A hole drilled in the end of each branch enables you to create a unique look that can be updated year after year. One Two Tree is cut from untreated high-grade Australian hoop pine plywood grown in managed plantations in the Yarraman region of Queensland, Australia. 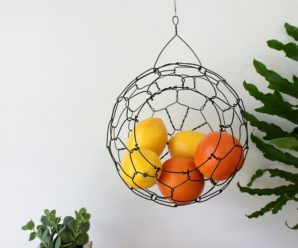 It arrives flat packed with easy-to-follow instructions for instant assemblage. 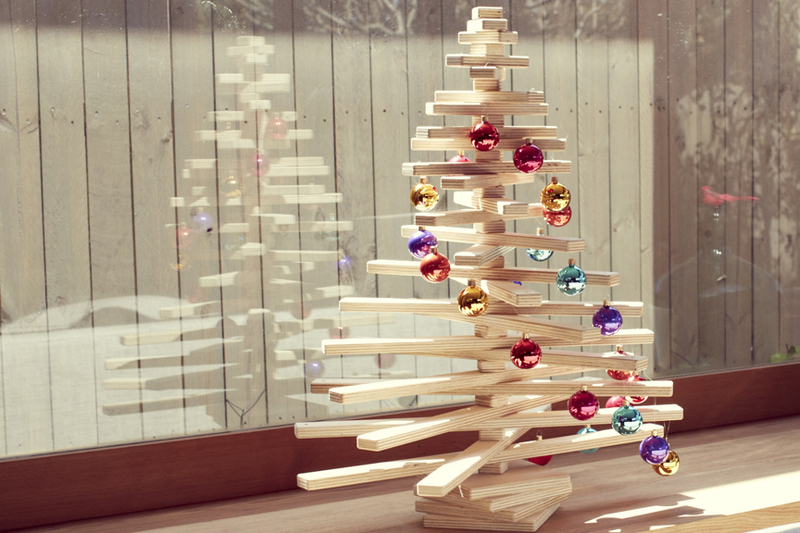 Loved this Christmas Tree? 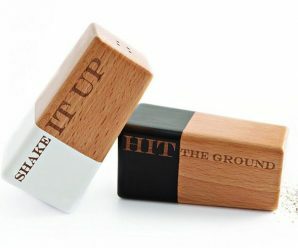 Visit here to buy!